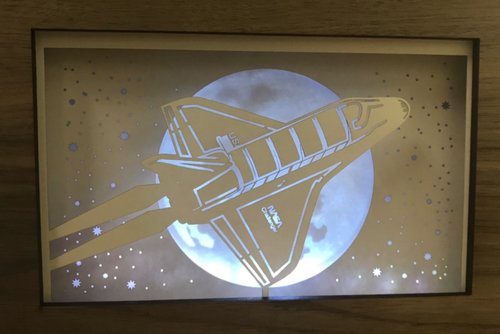 Light Box Diorama Workshop - Mar 16, 2019 - Builders Association of Central PA, PA ? Construct your own Light Box Diorama with volunteers from the Rivet by Discovery Space. Children ages 9-12 will be able to choose from a variety of options to create their very own light box. Preregistration for this event is required and space is limited to 15 participants. *Parents must remain in the Kids Construct Area during this project.